We don't just book Interline Cruises and Interline Club Med! 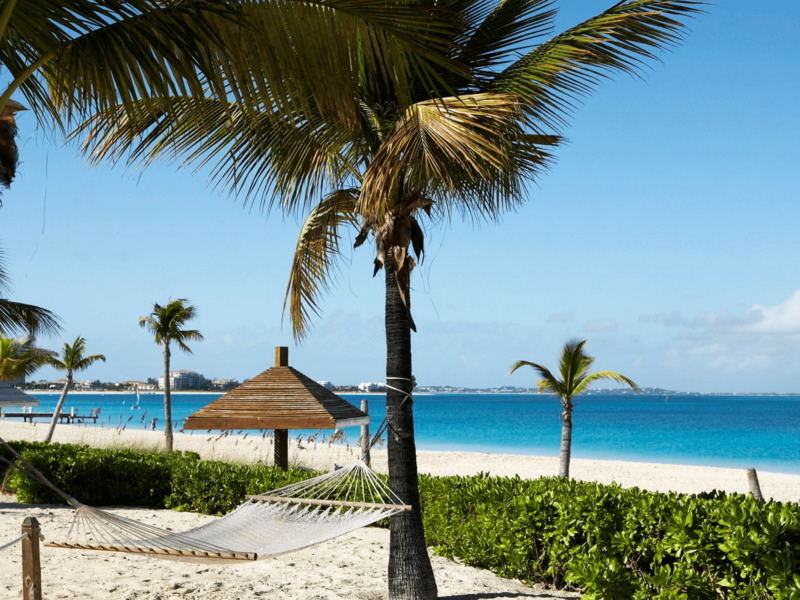 We specialize in Interline Vacations Travel Discounts on Cruises and Club Med vacations for Airline and Military Employees, Retirees and immediate family. All prices shown on our interline travel cruises site are cruise discounts for Airline Employees. Not an Airline or Military Employee? No problem! Contact Us so we can find the best cruise rates possible. Interline Cruise rates are not always the lowest cruise rates available! We research all cruise discounts! Interline specials Airline Employee Cruise Discounts and Club Med Interline Deals Non Rev Travel are our specialty! All prices listed on our site are Interline Rates for Airline Staff Employees. Please Register / Log In to access the Interline Cruise rates. Proof of eligibility will be required for the Airline Employee discounts. Military rates are on request. Our service is free...We never charge a service fee! What Is An Interline Travel Agreement? An interline travel agreement is a non-published deeply discounted rate specifially created for airline industry personel, their families and sometimes their friends. These rates are not available to the general public. Proper identification must be presented to qualify for interline cruise deals. The cruise lines offer interline staff rates when they have extra rooms they would like to fill. This is also a way for them to thank the airline industry for delivering the majority of their clients. Not all sailing dates have interline agreements. However, when a sailing opens up with an interline cruise deal it is posted immediately on our site. Do You Qualify For An Interline Discount? That is a very good question. I'm glad you asked! It all depends on which cruise line you would like to make an interline booking on, and which airline you work for. Most cruise lines offer interline discounted rates to current active airline employees if the airline is still operational. May lines extend the discount to parents of the airline employee and some lines even go a step farther and offer interline rates to in-laws! Retirees of airlines that are still in existence also qualify. Plus quite a few of our cruise lines include cargo airlines. Our Who Qualifies page has full details. Our interline travel site updated daily. There are so many interline vacations to choose from! 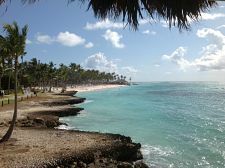 So I will start with #MyHappyPlace = Club Med Punta Cana! Club Med is not what it used to be! They have come a long way from what your parents may have experienced! I find a Club Med vacation to be an easy pack and they offer excellent discounts for airline employees! Interline rates range from $95 - $125 per person per night. All meals, all drinks, all tips ... ALL INCLUSIVE! Punta Cana is perfect for multi-generational travel. There is something for everyone. Plus extra rooms are not a problem, leaving will be. Need a little sand between your toes, and sun on your skin? Contact Us today! What is an interline discount? An interline discount is a reduced rate that the cruise lines offer on select sailings to the airline industry. Each cruise line has their own set of rules for who qualifies. Please visit Who Qualifies for details. Why do the cruise lines offer airline employee / interline travel discounts? Interline discounts are offered to airline employees when the cruise lines have extra rooms they need to fill. This is also a small way for the cruise lines to thank the airlines. Why should I book under an interline discount? In 1987, there was a girl who thought a career in the travel industry would be interesting, so she attended travel school. After graduation in 1988, she landed a job with a local travel agency near home and began the voyage. One job led to another, including a few years with American Express Travel. Along the way the girl got hitched, bought a house and wanted to start a family. However, she also wanted to continue working in travel and raise the little ones at the same time. Now Open For Booking Until June 28th! You could save up to 94%!